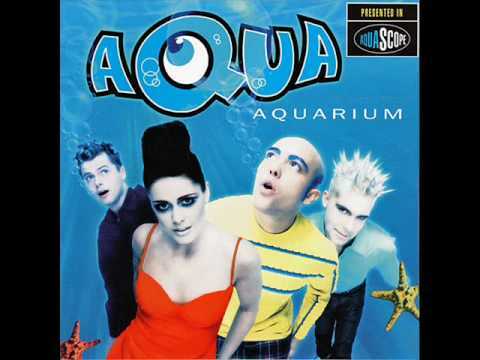 My سب, سب سے اوپر 5 Aqua songs; which is your favorite? Do آپ prefer Sorens new project, Lazyboy, یا Aqua? Aquarius یا We Belong To The Sea? Which of the two mainstream release albums do آپ prefer? what ... only 1021 شائقین ?! a poll گیا دیا کر شامل: My سب, سب سے اوپر 5 Aqua songs; which is your favorite? a poll گیا دیا کر شامل: Aquarius یا We Belong To The Sea?